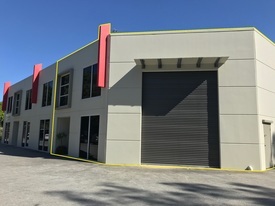 150sqm Showroom Warehouse.. Price: $3,400 pcm + Outgoings + .. 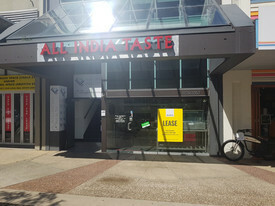 GROUND FLOOR RETAIL SHOP .. Price: For lease $2500 PCM . 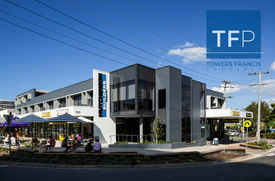 For..
CORPORATE OFFICE SUITE IN.. Price: $2650 PCM + GST (Includes.. 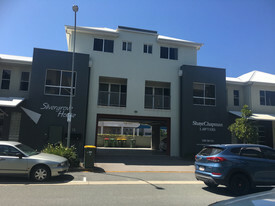 Ground Floor Retail/Offic.. Price: $2,500 pcm (Including Out..